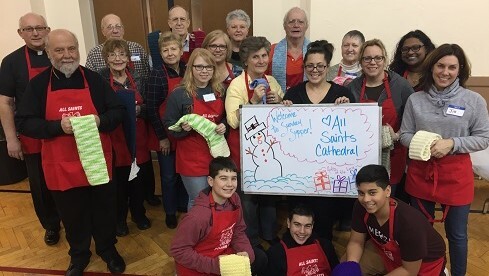 All Saints Cathedral Parish: We Love Our Community! 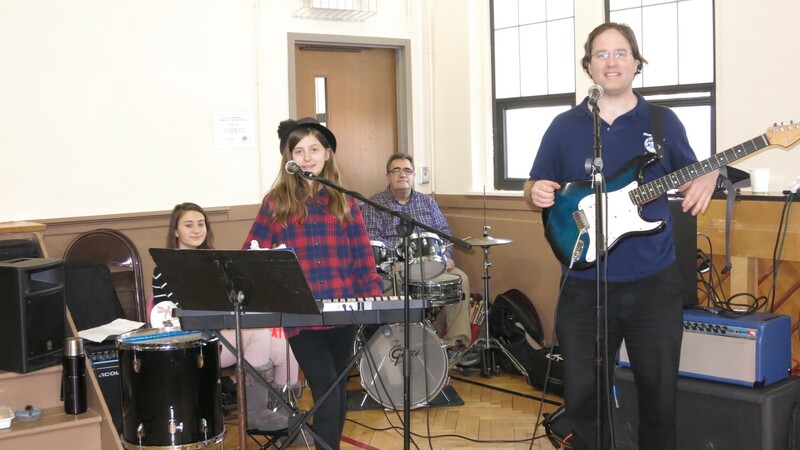 The members and friends of All Saints Parish are always looking for ways to share their time and talents to make life better in our community. 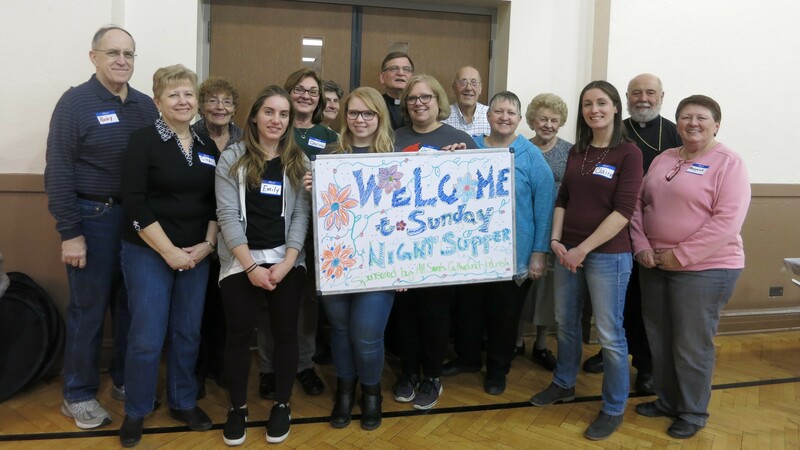 For several years we have partnered with St. Luke's Lutheran Church in Park Ridge to provide the meal for their Sunday Night Suppers ministry. 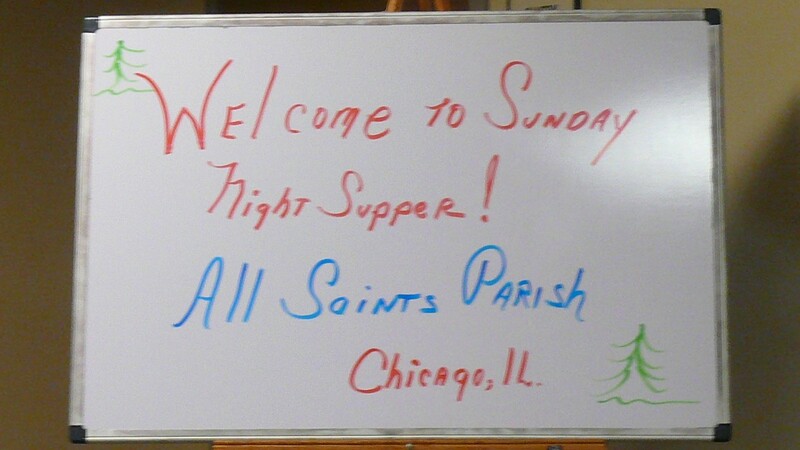 All Saints volunteers plan, shop, cook and serve the meal at the St. Luke's facility. Our dates for the upcoming season are October 14th, January 20th and March 17th. 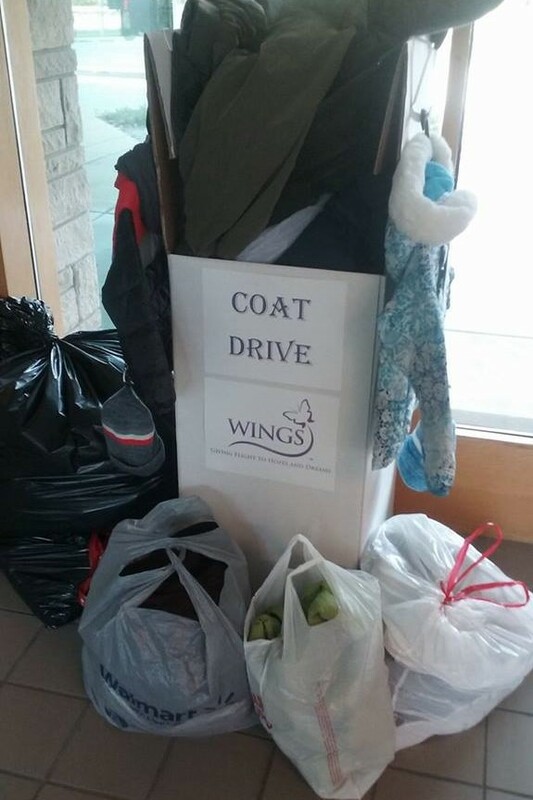 Thanks to your generosity, we are able to donate clothes and other items to WINGS on a regular basis. Our WINGS collection box is near the Welcome Table...bring your donations any time, and we'll deliver to WINGS when the box gets full! Established in 1985, WINGS provides a pathway to independence for people whose lives have been disrupted by domestic violence. Our community is not just northwest Chicago and the surrounding suburbs. Our community is the world! 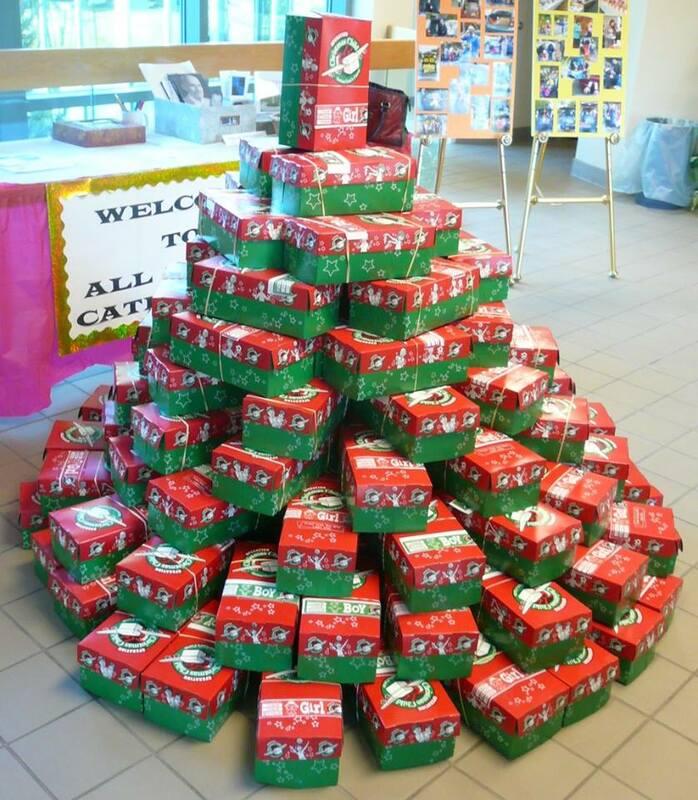 Last year's contribution to the Samaritan's Purse Operation Christmas Child appeal was another record! This year, thanks to coordinator Jill, we are collecting items all through the year! Information about what is being collected each month is always available in our Sunday Bulletin. 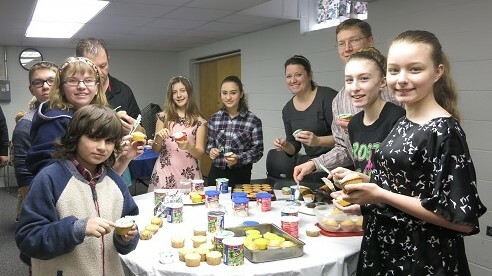 Check this page often for info on more ways you can help All Saints help our community!